Awards ceremony set for November 30 at 17:00 JST. 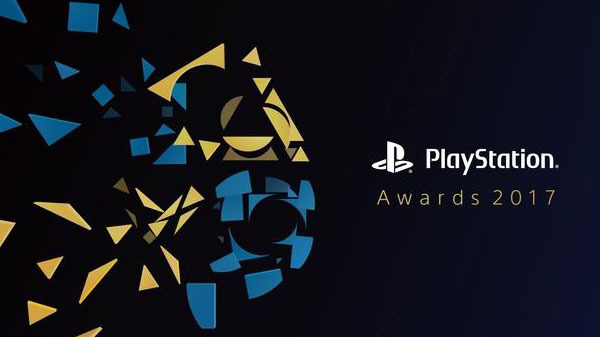 Sony Interactive Entertainment Japan Asia will live stream PlayStation Awards 2017 on November 30 at 17:00 JST via YouTube, the company announced. It will be available in Japanese and English. The annual awards ceremony is held to honor the top-selling games across the Japan and Asia regions. Read more here.